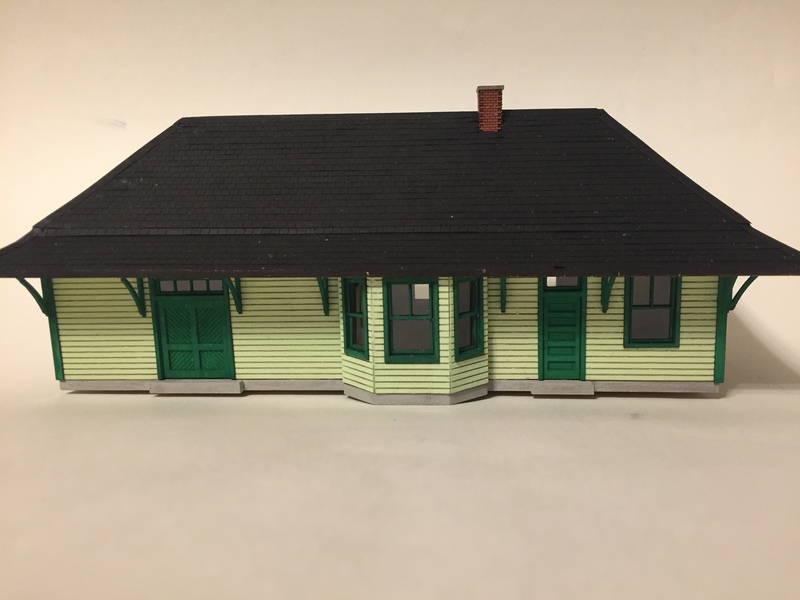 The Chicago & Eastern Illinois Historical Society is offering a HO scale station kit by HRM Laser Models. 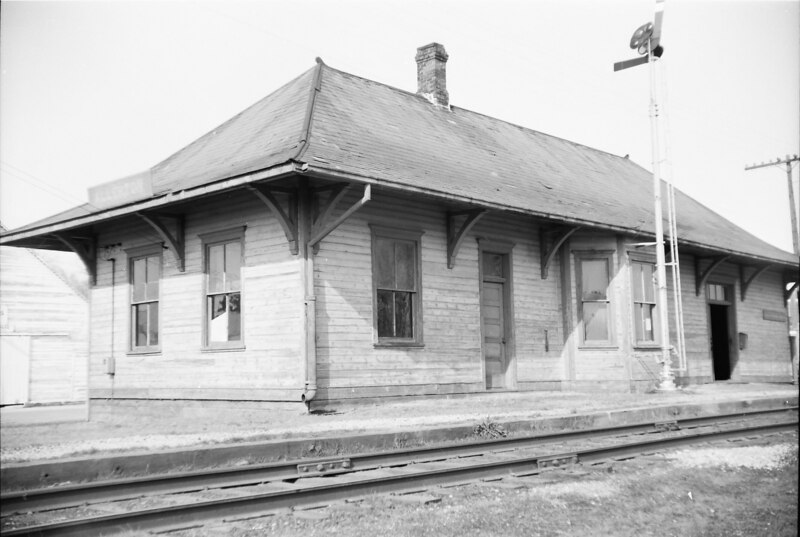 This station is the standard station design built by the C&EI primarily on the Woodland cutoff line to Villa Grove, although similar stations can be found all along the railroad. 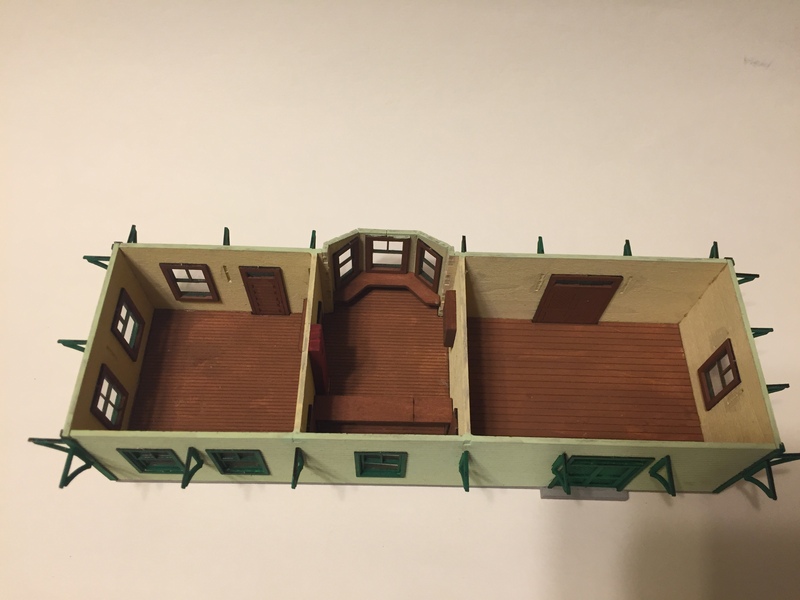 The kit features laser cut walls, windows, doors, and roof. 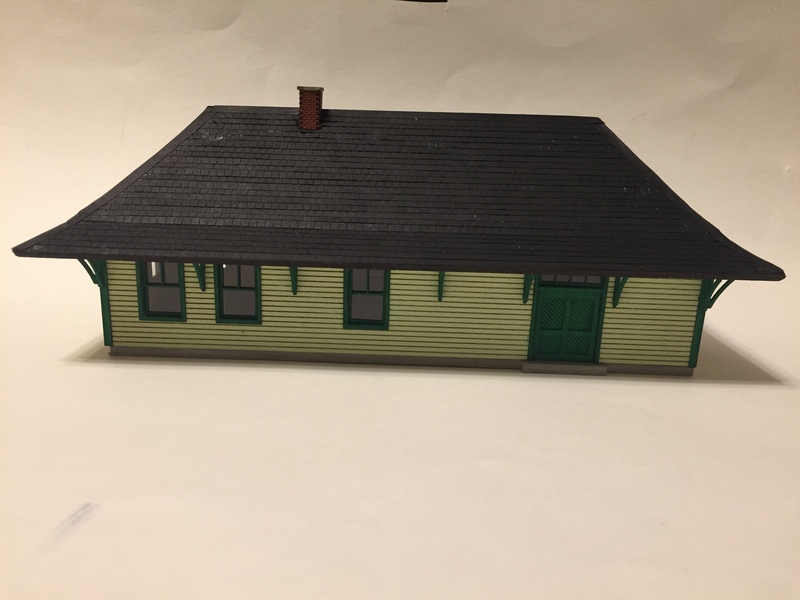 The kit also includes laser cut shingles and a partial interior. The kit comes unpainted and will sell for $45. We believe the original colors to be light green with dark green trim. 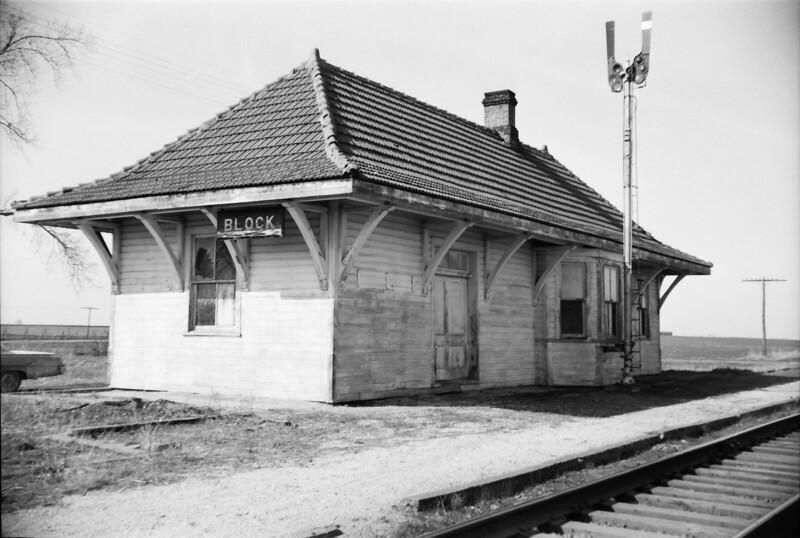 Stations were painted white in the early 1950s. The kit comes unpainted. 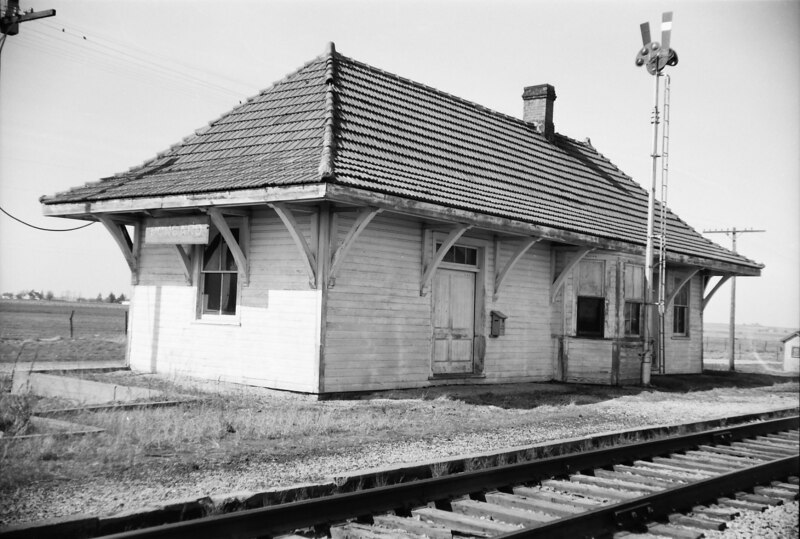 The prototype station had a tile roof, the kit will have a shingle roof. 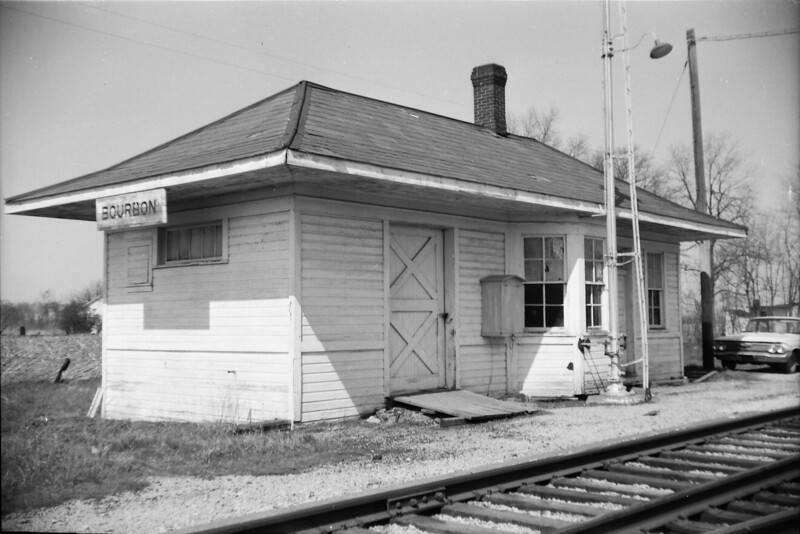 Known C&EI standard stations were mostly built along the Woodland cutoff between Woodland Junction and Villa Grove in Illinois. 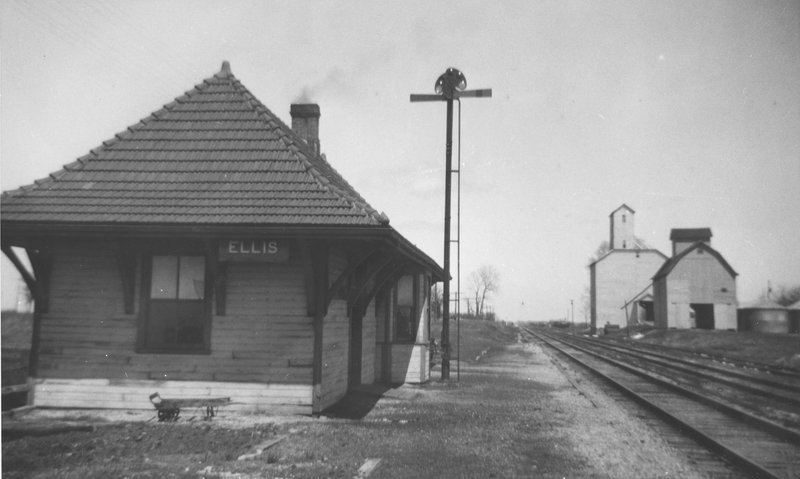 Known stations include Allerton, Block, Bongard, Bourborn, & Ellis. 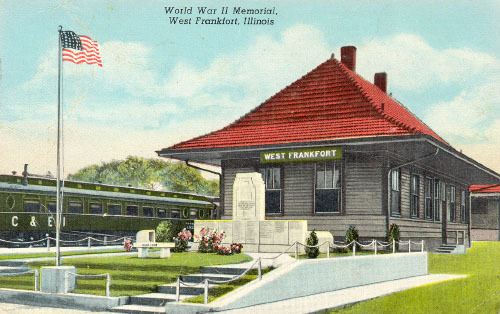 Similar stations existed around the railroad including the depot at West Franfort, IL. This kit will be first avilable at the C&EI Annual Meeting in Princeton, IN, on April 27th. Ordering information for this kit will be posted after the C&EI annual meeting.